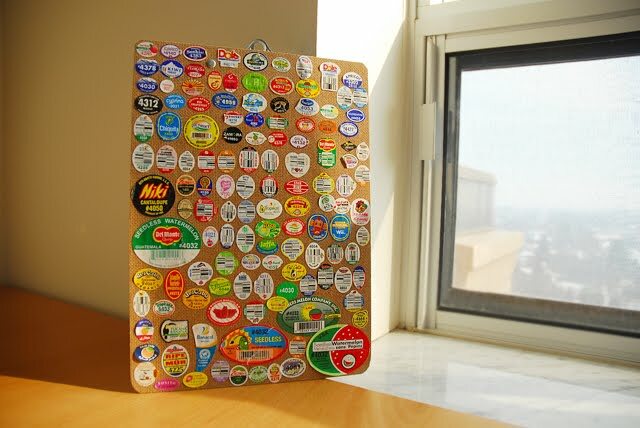 I finally finished filling up my writing board with fruit labels! I couldn't find such exotic ones here in Toronto for sure! I brought the ones with oranges (far left) from Tehran in my last trip to Iran. Hope you have a great weekend and see you back on Monday! Fantastic! Beautiful collection! The one with 3 papayas seems so delicious ! That's quite a different collection. Like I have seen the collection of postal tickets, coins, foreign currency, or favorite actors photographs, but looking at the gathered fruit labels for the first time. Very nice and different collection. 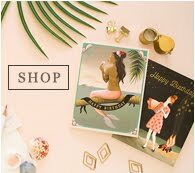 Your pretty blog makes me full of happiness. Like a jar of butterflies! Keep up the lovely posts you! - WOW!! Thank you dear Cristina! I'm super excited! - Lauren: Thanks a lot dear Lauren for your kind comment! Welcome to my blog! Dearest Afi!!! You made my day!! Ü !! Thank you so much for blogging about me!! I'am glad you used them to complete your collection, it looks great! It would be really nice to see each one of them closely.. and catch all the little details. Have a really nice week Afi! And again Thank you!! Lots of love and good vibes!!! Your friend Montse! Suerte!! Wow, I can't believe that you are also doing it! :) My friends think that it's a very strange hobby. My collection is only with bananas stickers. Someday I will arrange them on a cardboard.